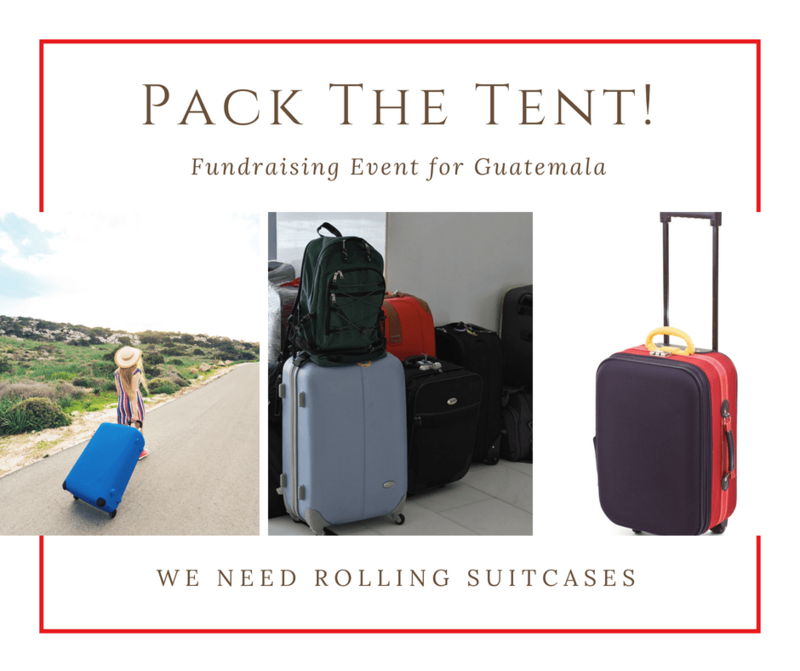 Pack the Tent is a Bis-Man community-wide campaign through GCP to collect items and funds for Guatemala after the recent Volcano Fuego eruption. YOUR MONETARY CONTRIBUTIONS HELP TOO! $25 = one Eco Filter to provide safe, clean drinking water to a family. $120 = sponsors one child for an entire month (allowing them to attend our schools, clinics and receive meals at no cost). $10 = one soccer ball. 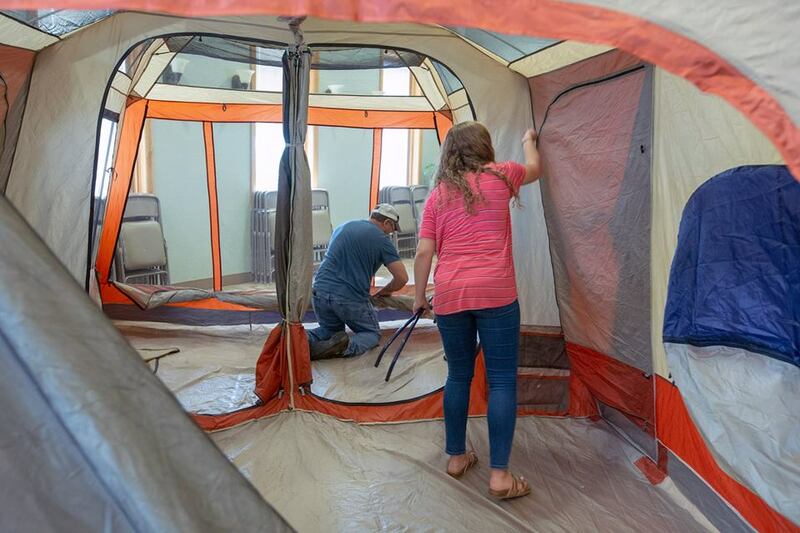 $40 = one egg laying chicken and poultry care classes for a family. $75 = one week of emergency food for a family. $300 = one month of medicine for a malnourished infant at Casa Jackson Hospital. $1500 = material to build a home (lumber, concrete, etc.). For questions or to make a financial contribution, please contact Hannah at (701) 323-0296.